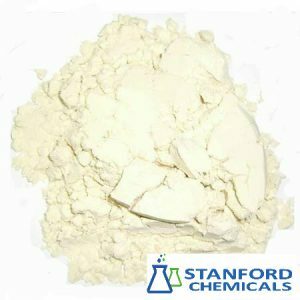 L-Lysine Monohydrochloride is one of the popular food additives and ingredients in most countries. 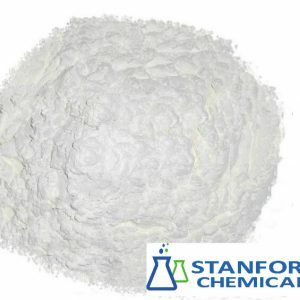 Lysine is a kind of amino acid, which can’t be compounded automatically in the animal body. It is indispensable for lysine to compound brain nerve, generative cell core protein and hemoglobin. Growing animals are prone to lack lysine. The faster animals grow, the more lysine animals need. So it is called the ‘growing amino acid’ So it has the function of increasing the practical utilities of feed, improving the meat quality and promoting the growth of animals. 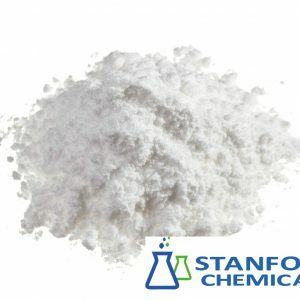 Lysine is one of the important compositions of protein. The body requires Lysine which is one of eight essential amino acids, but cannot synthesize it so it must be provided in the diet. For a good enhancing agent, add lysine to potables, rice, flour, and it will rise up the rate for utilizing protein so that it can enhance food nutrition greatly. It is also an efficient dietary supplement in improving growth, adjusting appetite, reducing diseases, and making the body stronger. It can deodorize and keep fresh in tinned food. 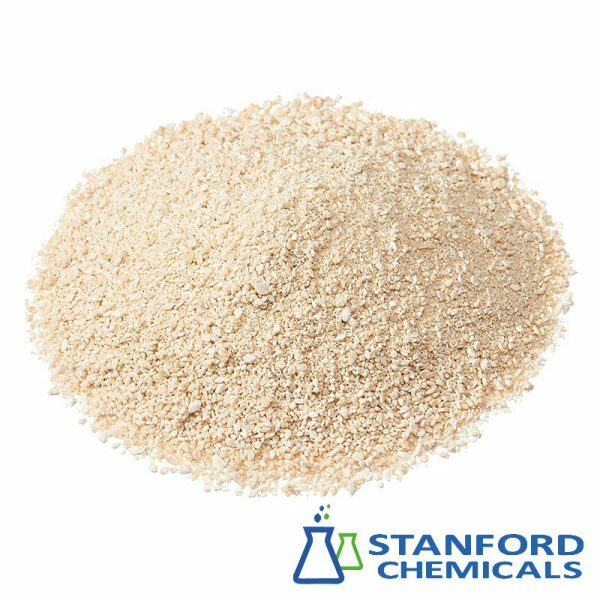 Lysine is available for formatting compound amino acid infusion and making affection better than hydrolytic protein with less side-effects. 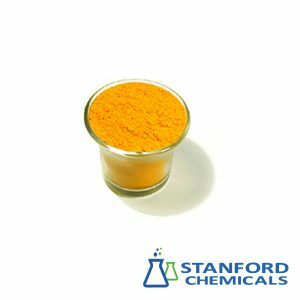 It can be made a nutritional enhancing agent with various Vitamins and glucose and is easily absorbed in the gastrointestinal after consumption. Lysine can also better the performances of some drugs and improve their efficiency.